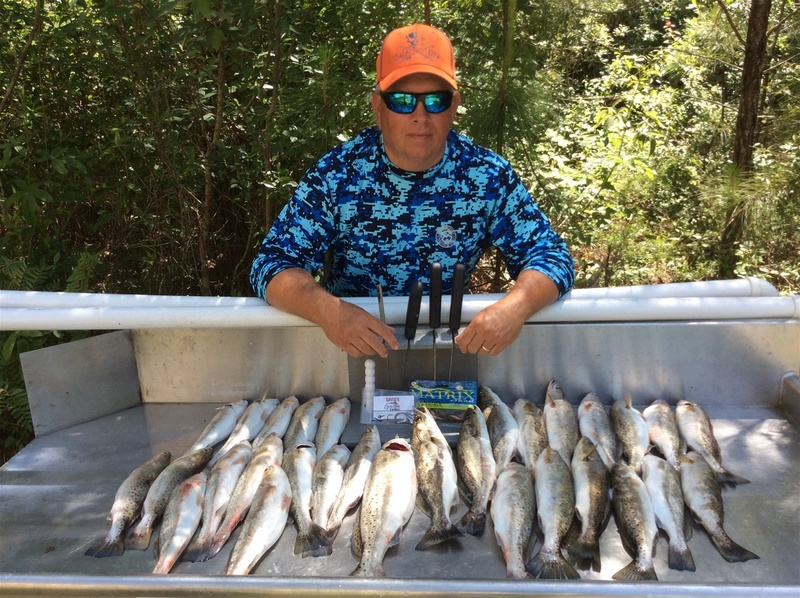 May 2015 Wade fishing two man limit. All caught on DCT jig head and Avacado Matrix Shad. 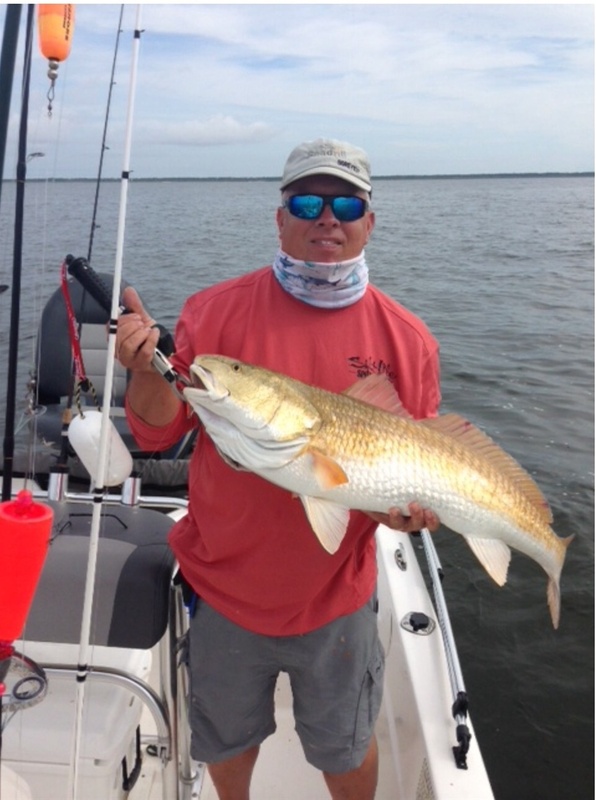 April 2015 Red Fish limit caught in ten casts Wade fishing the shoreline. 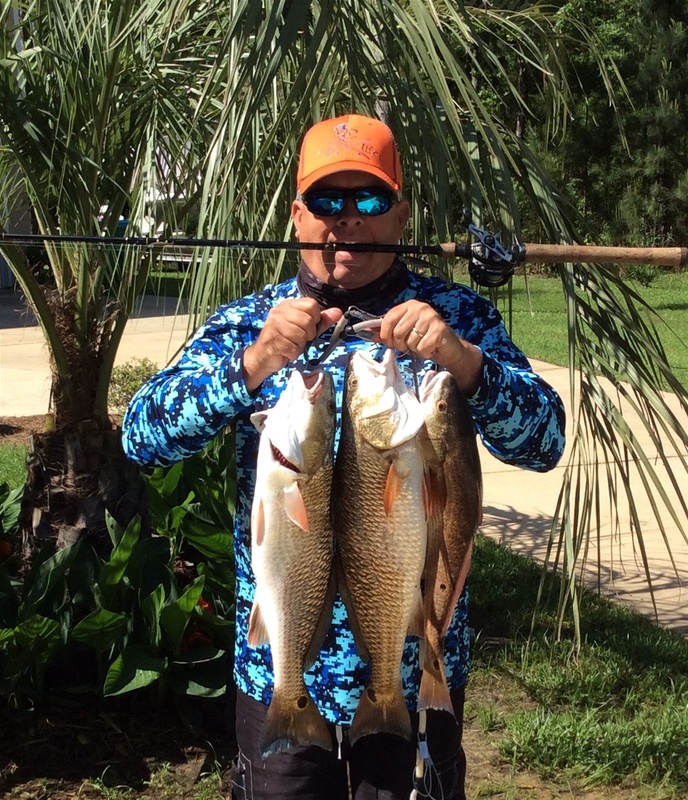 All caught using the DCT Barrier jig head and Green Hornet Matrix Shad.